34 pass. 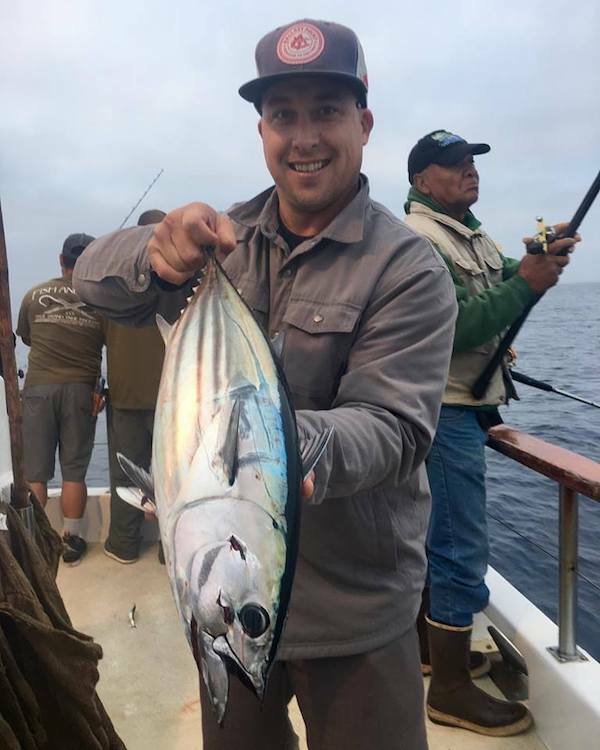 170 skipjack tuna 1 yellowtail. 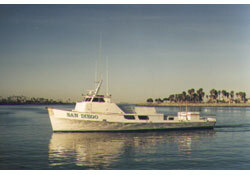 Starting November 1st we will be running full day Coronado Islands trips. Bring your yellowtail gear and your passport.